American music can mean many things depending on the part of America you’re experiencing. For much of the Southwest, the American sound includes accordions and cumbias — and that’s just what we hear on American Music Vol. 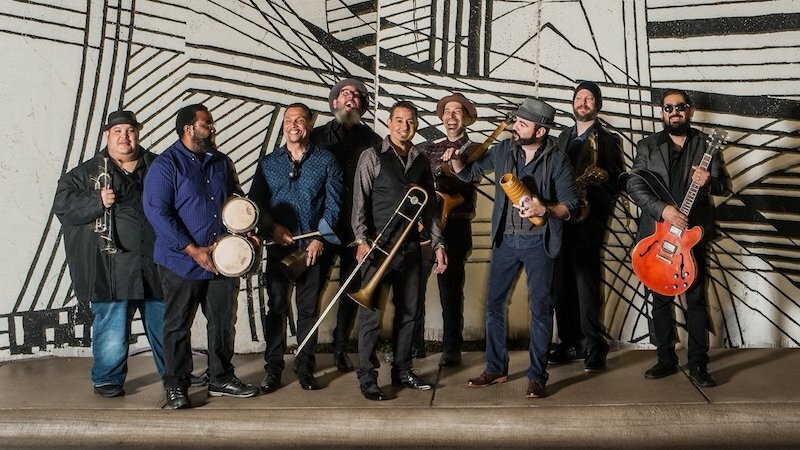 VII by Grupo Fantasma, a prolific nine-piece Latin funk outfit from Austin, Texas.